In Ottawa, Canada — unsurrendered lands of the Algonquin Anishnabe, water protectors and land defenders from across the country gathered on February 14–18th for the mass youth climate convergence, Powershift: Young and Rising, organized by 20 youth. 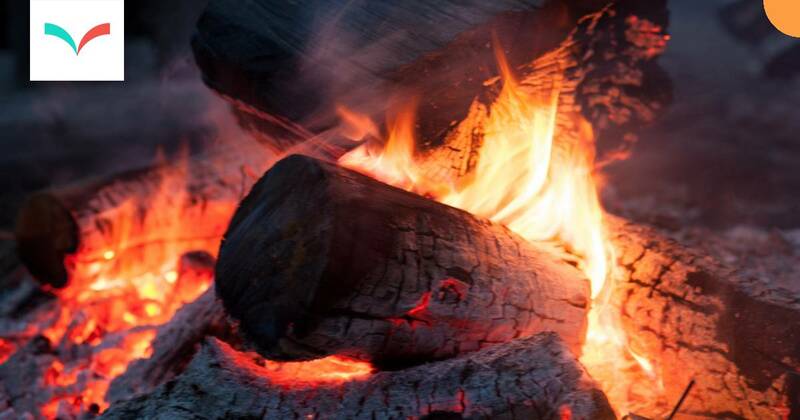 Young and Rising came at a critical time in Canada, falling months after the worst wildfire season on record in the country and reports that glaciers are melting much faster than expected in the North. Even with the latest UN report stating we have less than 12 years to radically transition off of fossil fuels to prevent the worst possible climate crisis, the Canadian government continues to invest in the oil industry at the cost of Indigenous rights and a liveable planet, while promoting a public image of reconciliation and climate leadership. Within the past year, the Canadian government purchased an oil pipeline for $4 billion taxpayer dollars, and forcefully removed the Wet’suwet’en Nation from their unsurrendered lands (which they had already proven title to in the Supreme Court) for the Coastal Gas Link pipeline. Kanahus Manuel, Secwepemc Tiny House Warrior, aptly dubbed pipelines in Canada as “transportation corridors that are taking stolen resources off of Indigenous territories,” in her keynote at Young and Rising. “We are told that we have 12 years to act before irreversible catastrophe yet the urgency of the crisis is flatly denied or met with false solutions. We must build mass power capable of actually reversing this trajectory,” Nayeli Jimenez, Powershift Organizer told me. Reconciliation has become a touchstone in this country. Leaders, elders, politicians, artists, and activists point to it as critical for the future relationship between Canada and Indigenous people. And yet, for many Canadians – including new Canadians – what they should do, or know, or understand, often remains unclear. The Agenda discusses how Canada’s less tolerant track record can be presented to foster understanding. Is hanging Indigenous art in an office “reconciliation?” In this web series called “First Things First,” Indigenous experts take a look at what it really means to reconcile after generations of systemic racism against Indigenous peoples. 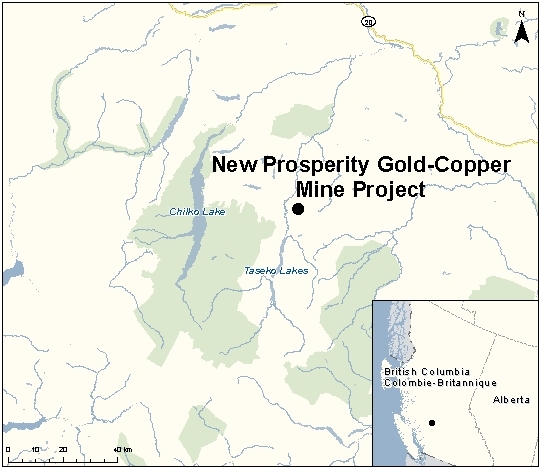 In a unanimous decision, William v. British Columbia (Attorney General), 2019 BCCA 74, the British Columbia Court of Appeal affirmed that a proposed exploratory drilling program associated with the New Prosperity Mine could proceed after its approval by the Provincial government was found to be reasonable. In dismissing the appeal, the Court commented that not accepting the position of an Indigenous group who holds an honest belief that a project should not proceed does not mean that the process of consultation is necessarily inadequate or that the Crown did not act honourably in reaching a decision. 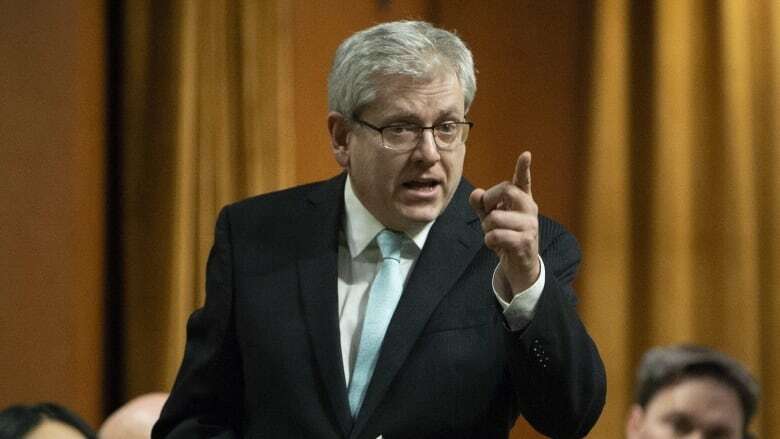 A British Columbia judge has sealed a document filed by Ottawa in a court case over the residential school compensation process that an NDP MP says would ‘blow apart’ Prime Minister Justin Trudeau’s reconciliation agenda. B.C. Supreme Court Justice Brenda Brown issued an order on March 6 sealing a “request for direction (RFD)” filed by Ottawa laying out their legal arguments against the reopening of residential school abuse compensation cases if new evidence surfaced. Ottawa asked for the document to be sealed. Canadian governments tend to talk to the indigenous governments recognized by the Indian Act, which, since 1876, has required any “body of Indians” holding claim or trust to organize themselves through elected councils. Though politicians claim to find the Victorian paternalism of the Indian Act distasteful, the notion that aboriginal governments should conduct themselves democratically seemed among its least contentious provisions. Yet a recent jurisdictional struggle highlights the degree to which even that assumption can no longer be taken for granted.